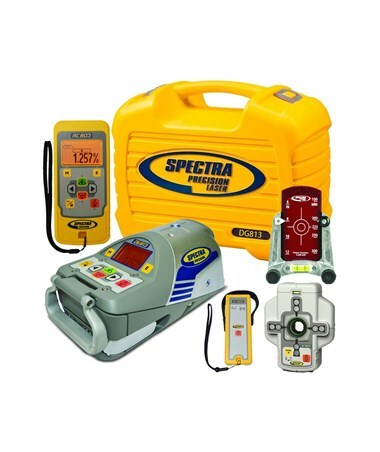 The Spectra DG613/DG813 Pipe Laser Carrying Case is used to hold all accessories for the Spectra DG613 or DG813 pipe lasers. This case is built with customized pockets and has advanced functionality that makes setting up easier and more accurate. 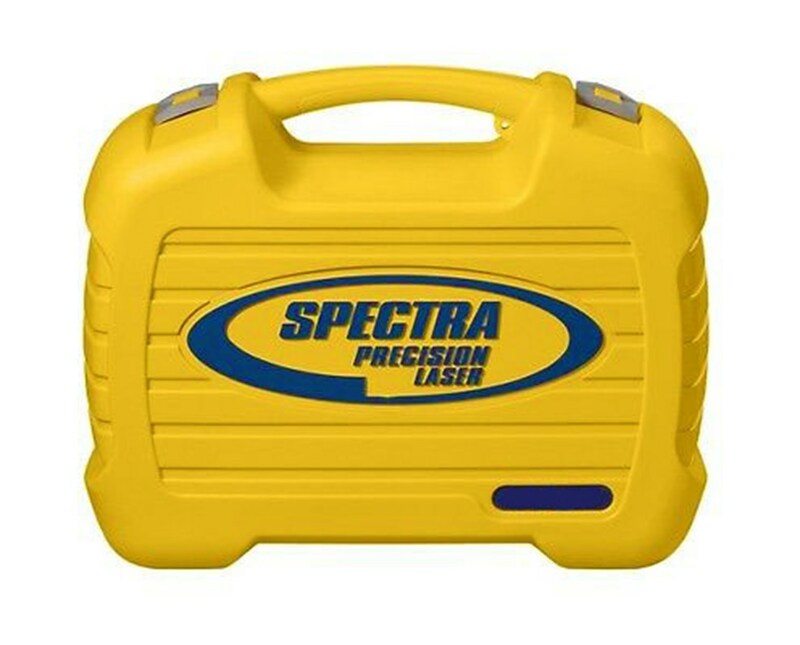 The Spectra DG613 and DG813 pipe lasers are prone to damage caused by accidental drops or tip-overs. This hard-shell carrying case effectively protects the equipment. 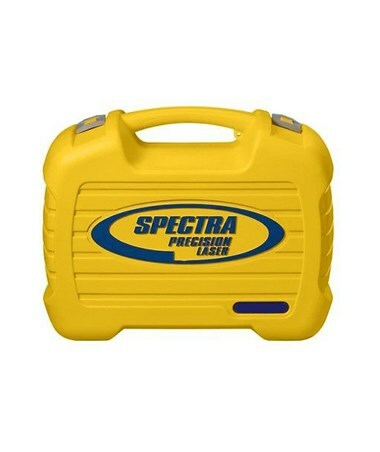 On top of that, the Spectra DG613 or DG813 pipe laser is easier to transport and store using this durable case.